SOUTH-EASTERN Australia grain growers are pinning their hopes on the chance of rain forecast for parts of Victoria and South Australia over Easter and coming weeks to start replenishing parched soil profiles and create the opportunity to kick start winter crop sowing. 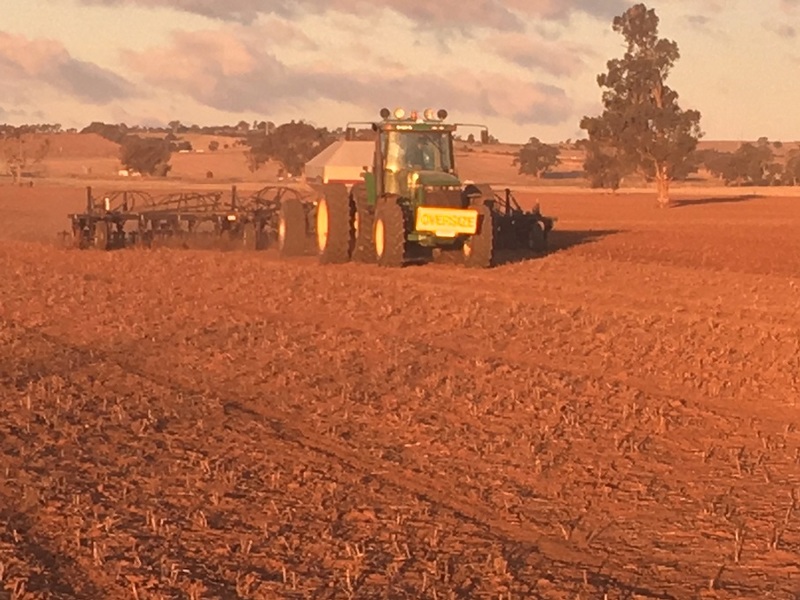 A smattering of dry sowing has occurred throughout the region, but conditions have been too dry for most people to take the risk. T-Ports director and Eyre Peninsula farmer, Andrew Polkinghorne, said it had been extremely dry with less than five millimetres of rain for the year, but he expected growers to largely stick to their usual rotations once the break came. “People’s planting programs at this stage are around about normal. There might be a little bit of nervousness around barley because of the Chinese tariff. Livestock feed is extremely short,” he said. In SA’s Mid North, former Grain Producers’ SA director and Riverton farmer, Stephen Ball, said while conditions had been exceptionally dry, it was still only April and “no-one is panicking yet”. “People have started looking at dropping back their canola areas because there is no subsoil moisture,” he said. “With some of the alternative, non-cereal crops, people will just monitor the weather over the next couple of weeks and see what happens. “There is a problem with barley at the moment with China and Korea, which is making it hard. 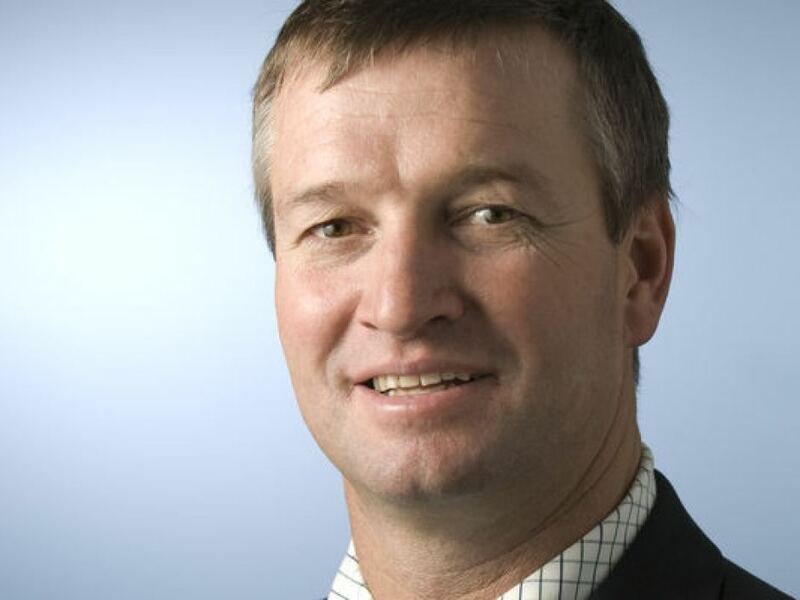 In Victoria, Grain Producers Australia chair and Rupanyup farmer, Andrew Weidemann, said growers had their “fingers crossed” the forecast rain over Easter and in early May would come to fruition as it had been very dry and dusty across the state. “Cropping intention-wise, it seems a lot of canola has been either halved or dropped out at this stage. Mr Weidemann said despite the China issue hanging over barley, it was not deterring farmers including it in their rotations. He said there was also likely to be a shift back to wheat in the rotations at the expense of chickpeas and lentils this season.